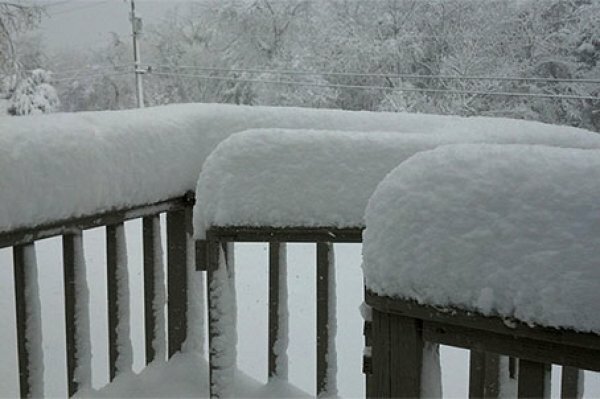 Heavy snow has fallen across West Virginia and Virginia. The Virginia might actually end up being the big winners with this storm for once! This pic was taken at Massanutten this morning and you can see just how much snow fell overnight. Heavy snow continues today and they could be looking at up to two feet when all is said and done!